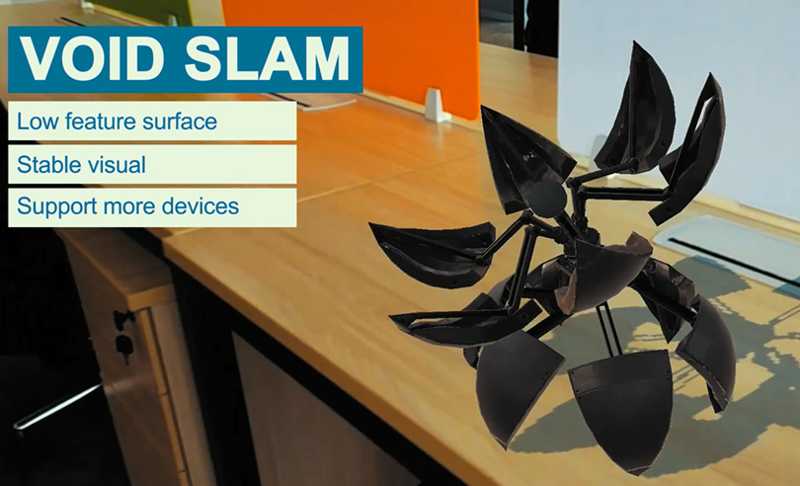 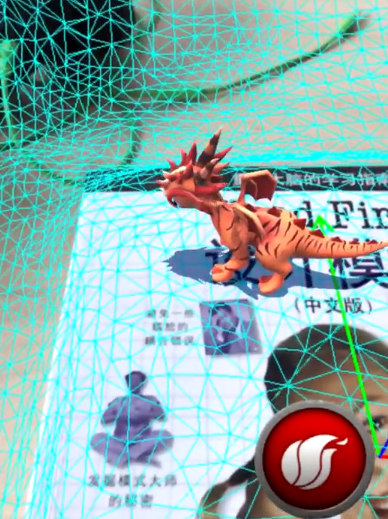 2019-1-10 VOID AR SDK v1.0 Beta2 01:52 VOID AR v1.0 Beta2 VOID AR SDK 1.0 Beta2 is Available! 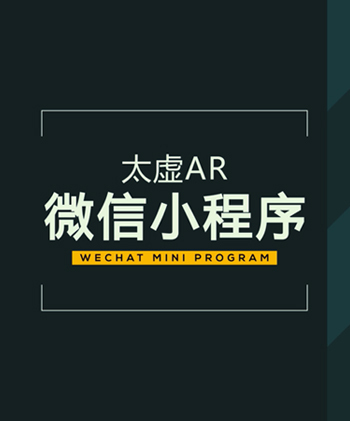 2019-3-28 The combination of VOID AR and WeChat Mini Program 02:23 VOID AR v1.0 Beta3 The combination of VOID AR and WeChat Mini Program. 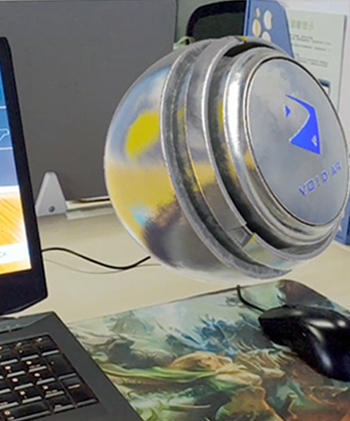 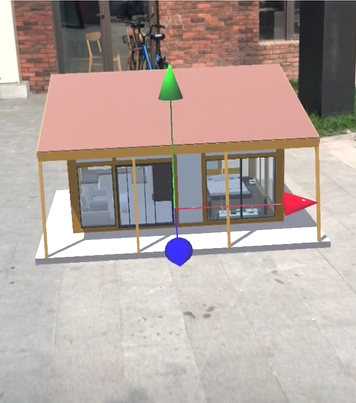 2019-2-20 VOIDAR Environment Illumination Testing 00:25 VOID AR v1.0 Beta3 Environment Illumination performance test of VOID AR SDK. 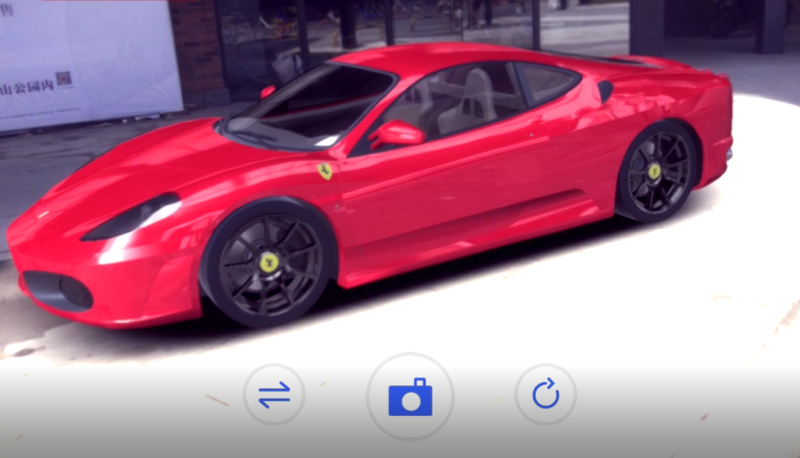 2019-1-17 Image Recognition Violence Test 00:32 VOID AR v1.0 Beta3 Image recognition violence test of VOIDAR_SDK_v1.0_Beta3 version.